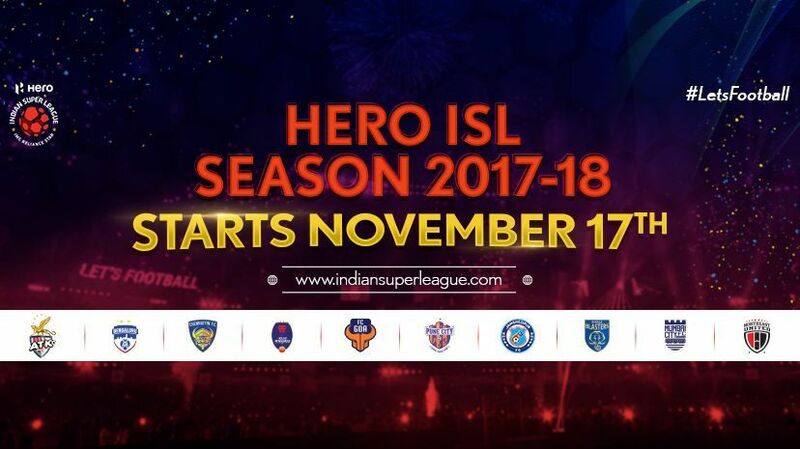 Star Sports Kannada Channel Launching 16th November 2017 and All the Indian Super League Season 4 (ISL 2017/2018) Football Matches Live Coverage Available. Channel V stopping and new sports channel will be available in that slot. It’s gift from star network to the kannadiga television viewers. Star Suvarna, Suvarna Plus, Suvarna News etc are the other channels. Star Sports Kannada Channel will be availabel through all leading cable and direct to home dth services.